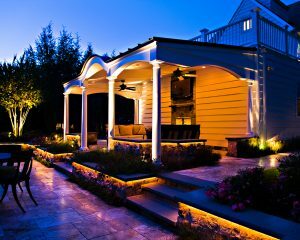 Your home can come alive by highlighting its architectural detail to create a night-time statement that speaks all for itself. We can make yards lush, healthy and ready for family fun. 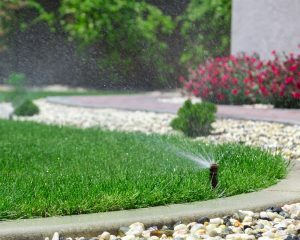 It’s all because we use the industry’s best materials and approaches to watering. True ambient audiophile sound enhances entertaining, discretely hidden and all controlled simply from your phone. We believe in the power of using water, sound and light to transform how people experience and enjoy living in their homes. Working with us is different. We bring more vision to how beautiful the outside of your home can be. How great the yard can feel under your feet. 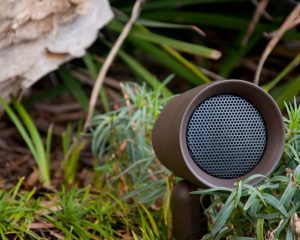 How your patio can come alive with incredible sound for your parties. How stunning your architecture looks at night. The statement your home can make from the street. Yes, we have more than 30 years of experience. The owners are on every job. We use the industry’s most respected names for quality. We make use of more advanced technology. Our work is warrantied. We think more carefully about how you love to live. And, we make it all easy. 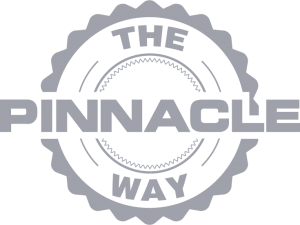 That’s the PINNACLE WAY. You never have to worry about anything with simple, conveniently-priced maintenance programs that ensure you don’t ever have to lift a finger. PINNACLE believes that our customers deserve the very best for their homes. 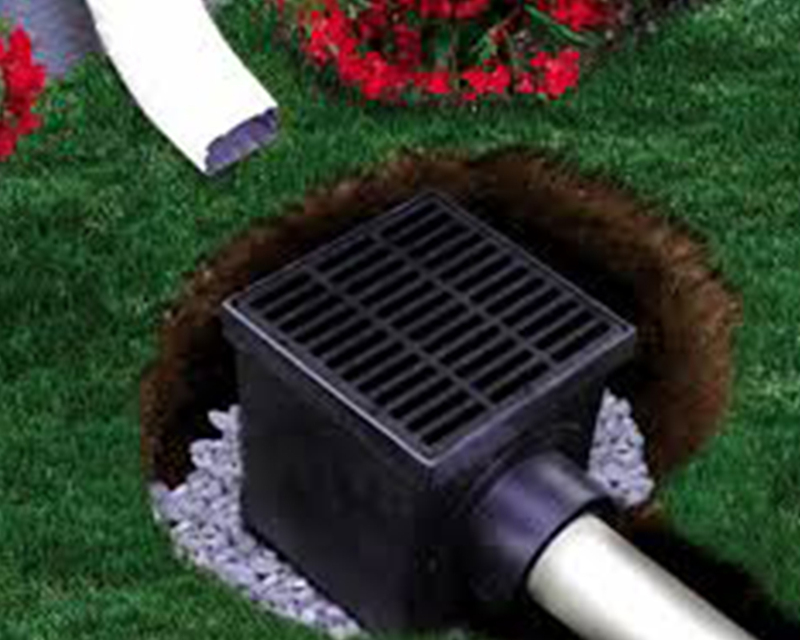 It’s why we only use the most respected brand names—Rainbird, Sonoarray, Kichler and NDS. And that’s just for starters. We bring expert knowledge based on thousands of installations and the industry’s highest certifications—all reflecting our belief in doing work to the highest standard. Fantastic company — I called them at night and left a message and got a response first thing in the morning and they came out same day. Erin and the tech that came out were wonderful – I’m new to owning a sprinkler system so they answered all of my questions and walked me through the process. Pinnacle installed our backyard irrigation system with Marty and his team taking special care of my husband’s garden. Additionally, they went above and beyond by coming out with only a few hours notice to move 4 sprinkler heads that were impeding a new fence installation and layout. The entire staff is professional, friendly and helpful. Looking forward to working with Pinnacle again on landscape lighting. We love love love our new landscape lighting! It makes a huge difference, our house was so dark before and now is subtly lit to show off its Spanish-style architecture. It is just perfect and looks beautiful! Marty did a great job designing our lighting plan. The workers finished the job quickly, were very professional, neat, and easy to work with. We couldn’t be happier. We’d recommend Pinnacle to anyone wanting to improve the beauty and value of their property. Thank you!! Want to see how beautiful your home can be?